By taking good care of your leather, you can make it last longer, look better and prevent it from cracking. 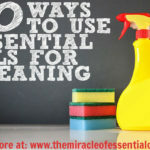 Here are 5 essential oils safe for leather that you can incorporate in your DIY leather cleaning products. There are so many highly priced conventional products with fancy names and fancy packaging that claim to clean, shine, polish and condition you leather items. I remember when we went to buy my friend some expensive leather shoes for a special occasion and the sales man at the counter did his best to try and get us to buy a small bottle of highly priced ‘leather conditioner’. My friend almost gave in but I convinced him that we could clean leather safely and naturally at home with household products and essential oils. Making your own leather cleaner at home is easy, toxin free and comes without the burden of synthetic chemicals. 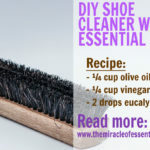 You can make unbeatable leather cleaners using just a few drops of essential oils. 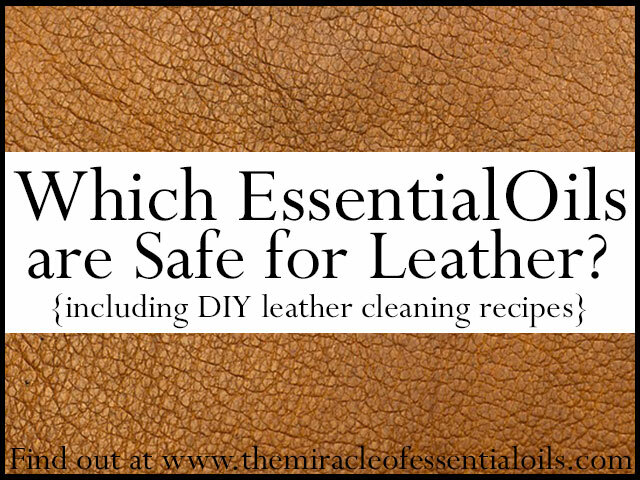 Which Essential Oils Are Safe for Leather? You only need a couple of ingredients to whip up a safe yet effective leather cleaner with household ingredients. 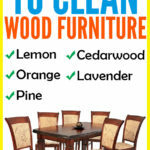 First begin by dusting the leather to remove surface dirt. 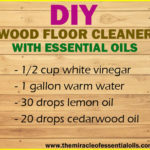 Now mix the vinegar, water and essential oils in a bowl and dip your cotton cloth into the bowl. Squeeze out the excess water and wipe the surface of the leather firmly, repeating several times if necessary. Use a dry microfiber cloth to wipe dry the damp surface. Give your leather that brand new shine and well-maintained look using a homemade lemon leather polish. In a double boiler, melt the shea butter and the bees wax pastilles. 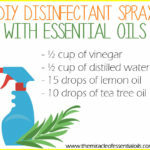 Pour in the essential oil and stir to mix everything up. Allow to set overnight in the refrigerator. 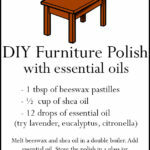 Use on dry and dusted leather, after cleaning with the DIY simple leather cleaner above. Note: These DIY leather cleaners may not be suitable for suede or other types of unfinished leather varieties. Always test the product on a small patch before using everywhere.